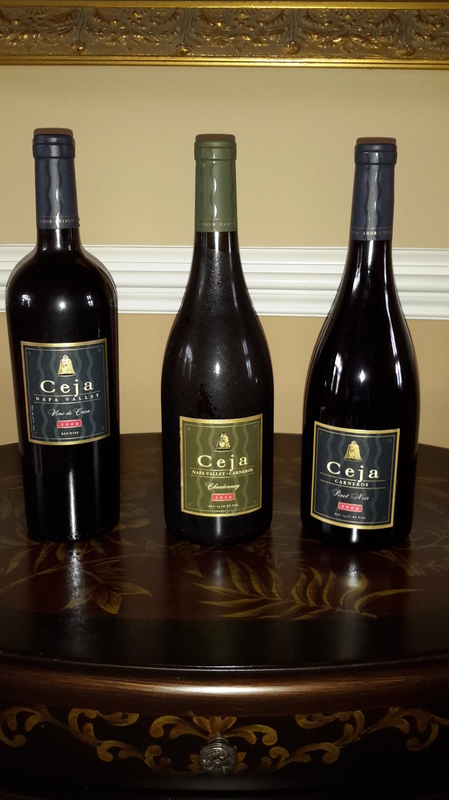 So before I talk about the #ceja wines let me tell you a little bit about their history. A family of immigrants (yes I am going there Trump), who through hard work, perseverance and the desire to live the American dream have succeeded in building one of the most respected and hi end wineries in Napa. Working in various jobs in Napa the family literally learned the business from the ground up. A true American success story..Amelia Ceja was named woman of the year in 2005, she and her daughter, Dalia, have graced the cover of many magazines and continue to build the brand in powerhouse fashion. From the beginning with the first 15 acres purchased by Amelia and her husband Pedro and family members Pablo, Armando and Juanita. 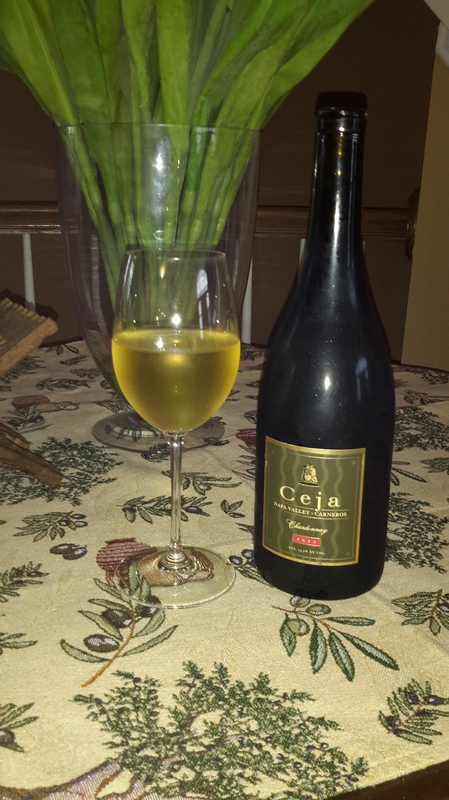 Armando is now the winemaker at Ceja (and doing a magnificent job). OK enough gushing about the family and their success. (Just for the record.. I visited the vineyards a couple of years ago and was treated to a winetasting and food prepared by the matriarch yummmmm. Now to three of their wines. First that beautiful color, golden straw, sunset, you take your pick. Aromas that revel with citrus and green apple. The mouth is coated in refreshing light crisp citrus notes, followed by notes of tree fruits, pear and apple. Very well balanced. A perfect summer refreshing white. A light ruby color. 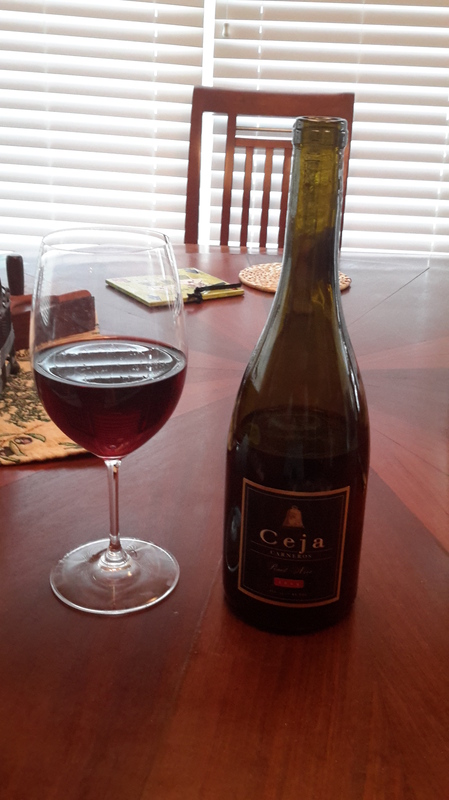 The nose is very floral, with hints of ripe red fruits. The wine coats your mouth with so many flavors wow the depth of complexity is amazing. 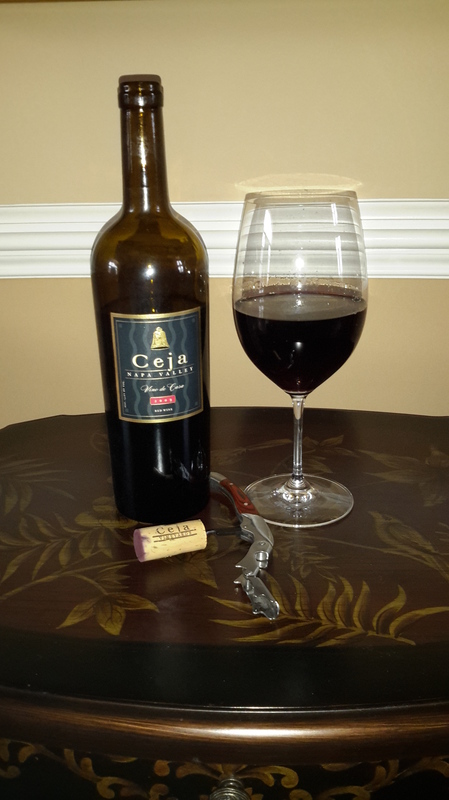 Ripe red fruit flavors, plum and cherry followed by a spicy finish. Beautiifully balanced with elegant soft tannins. Fruit and spice and everything nice.